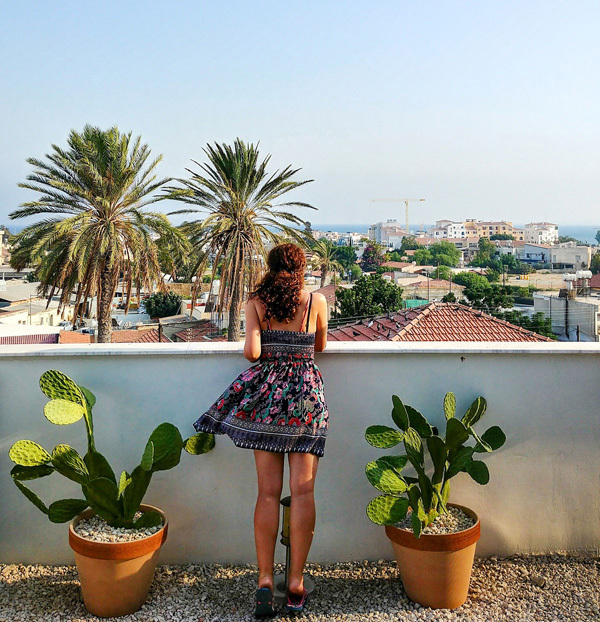 If you have read my article about Limassol you already know how much I liked this city. 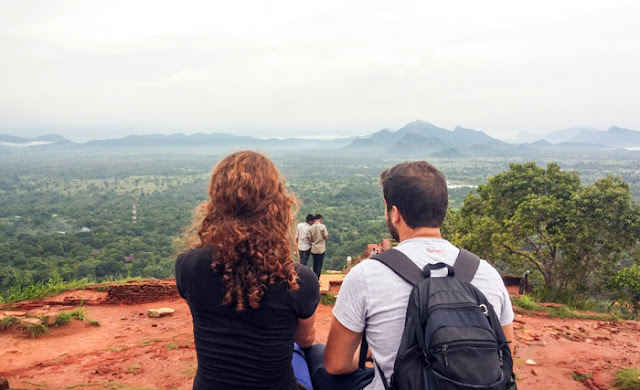 But what you don't know yet is what made our stay there even more perfect. 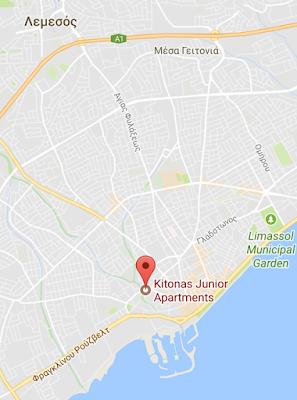 So I will tell you the following three words: Kitonas Junior Apartments. Kitonas is a fresh idea of some young guys from Limassol who in 2011 defying the economic crisis took the decision to transform their grandmother 's 30 year old abandoned home into warm and modern apartments, giving the visitors of the city the feeling that they have their own home in the heart of Limassol! 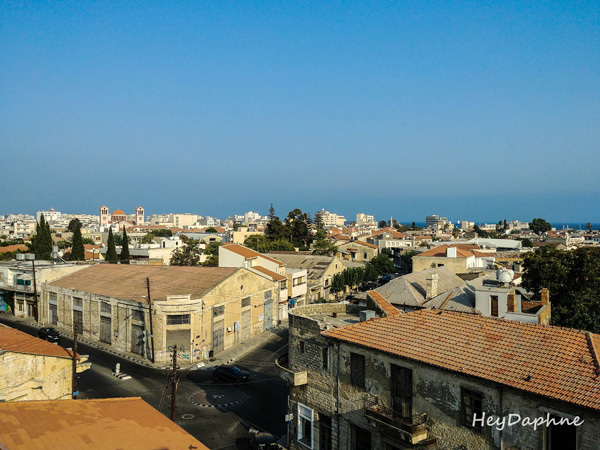 Kitonas is located in the old town of Limassol, which is by far the most beautiful district of Limassol, full of colorful graffitis, pedestrian bustling streets, nice restaurants and bars. 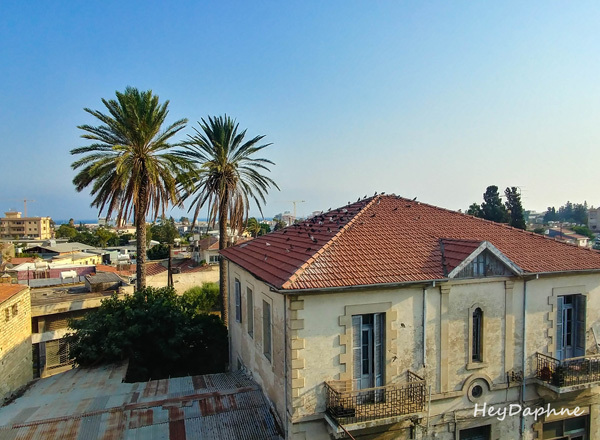 Almost all the important sights of Limassol are located in the old town, just few steps away from Kitona. The Medieval Castle, which is considered to be a landmark for the city of Limassol, the church of Agia Napa, the Grand Mosque and the Municipal Market, are approximately 700 meters away from the apartments, while Limassol's beach and marina is only 1 km away (read about the top things to do in Limassol, here!). The first impressions created by Kitonas are the same as that created by the city of Limassol. What I mean? 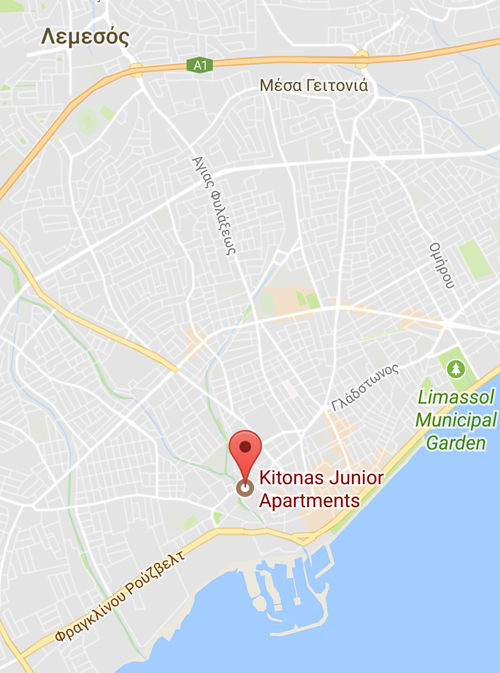 Kitonas represents the exact same things that the city where it is located represents. The evolution, the change, the future. 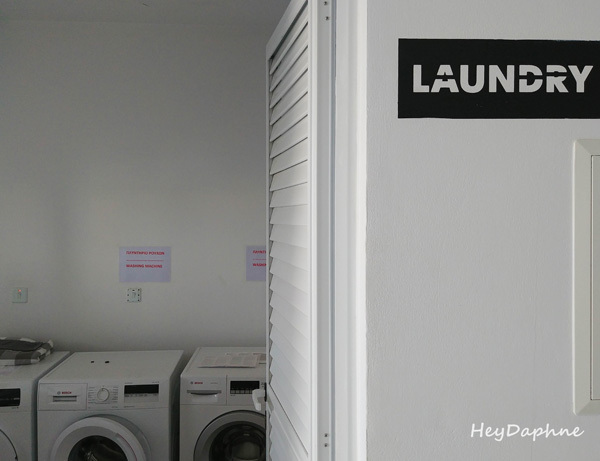 Modern, brand new apartments, adapted to current requirements in a city, constantly developing to the standards of the largest European cities. Warmth and hospitality. 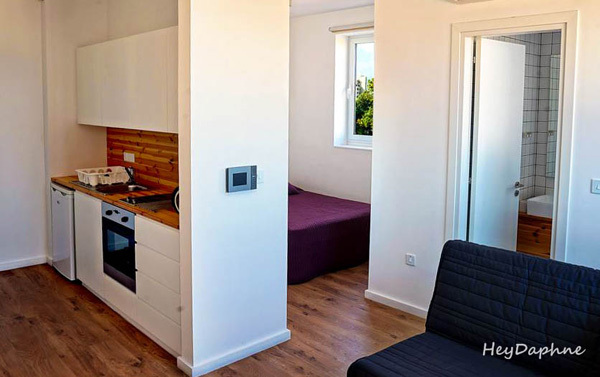 Although these are self-contained apartments, the contact you have with Pavlos or his brothers will make you feel safety and intimacy even before you get to their door. And these are exactly the same feelings that the people of the city will make you feel. Because Limassol can be a big city, but its people smile warmly and are always willing to help you in what you need. 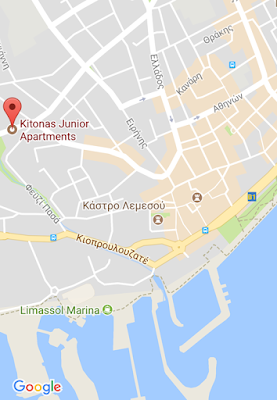 Kitonas consists of 12 spacious, bright apartments with modern architecture and decoration that offer beautiful views of Limassol Town. 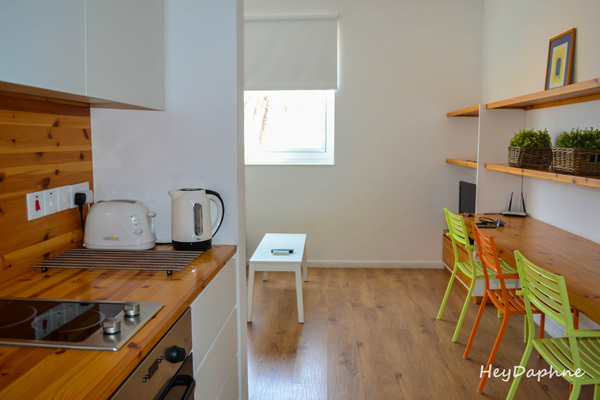 All apartments are fully equipped, with comfortable large beds, comfortable sofas, state-of-the-art kitchens and free wi-fi. 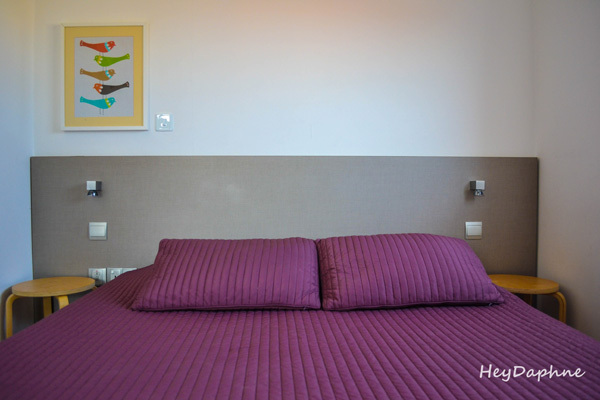 Although it is located in the heart of the city, on a busy road, there is utter peace, since the room's insulation is excellent. 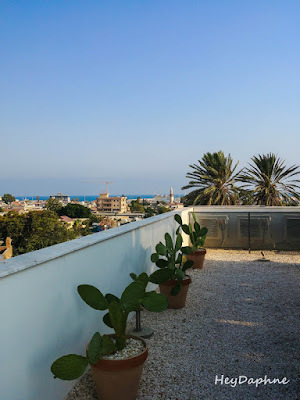 Kitonas is an excellent choice whether you are traveling with your family or for business, even if you intend to stay in Limassol for a long time. Daphne's tip: Ask to stay in room 303! 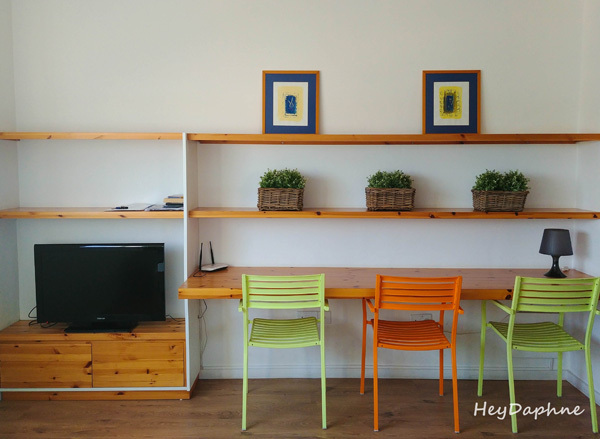 In addition to the fully equipped apartments, Kitonas provides its tenants with many other amenities, which will make your stay even more enjoyable. 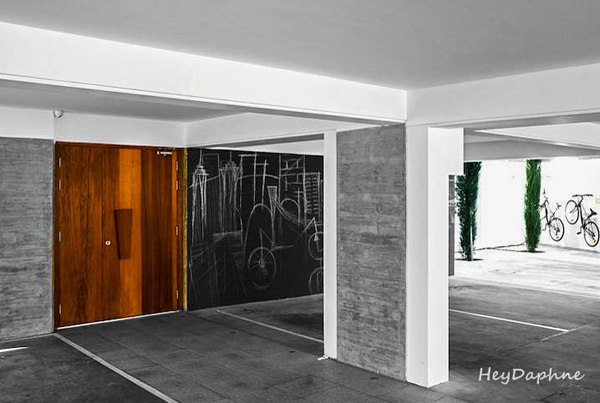 If you have a car, they provide free parking on a closed parking inside the building. 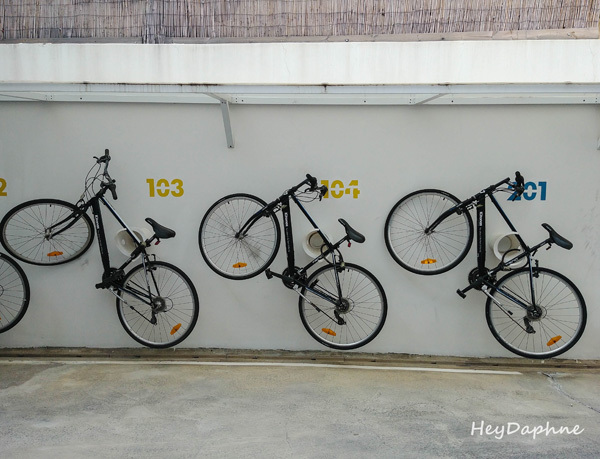 If you do not have a car, or if you want to take a stroll on the beautiful Limassol promenade, free bicycles and helmets are available! 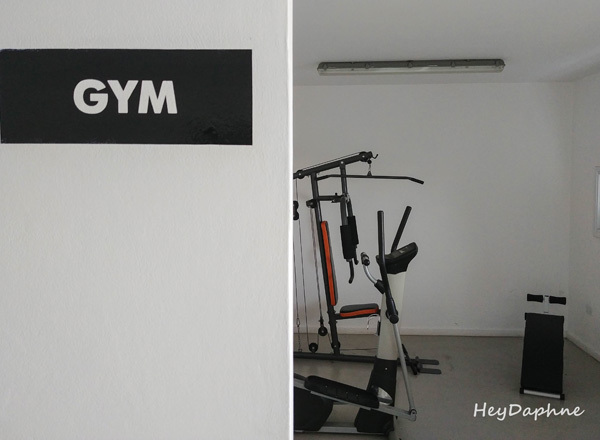 On the top floor of the building there is also a gym which is open all day and can be used by all guests free of charge, as well as washing machines. 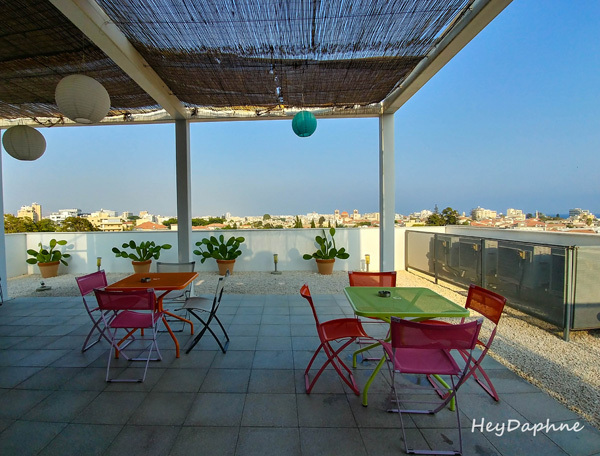 And last but not least.. Kitonas has a beautiful roof garden with a great view of the old town and the beach of Limassol. We spent a lot of time up there, we even ordered our dinner there, under the stars, looking at the enlightened city of Limassol..
↠ You can also book your stay in Kitonas Junior Apartments via Airbnb! 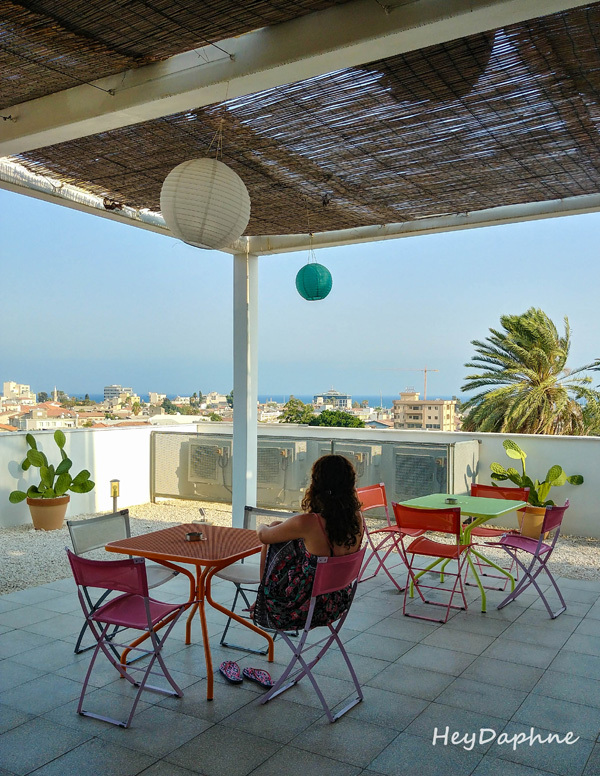 If you haven't use Airbnb yet, book your next trip now and earn 28 euros discount on your first booking!! 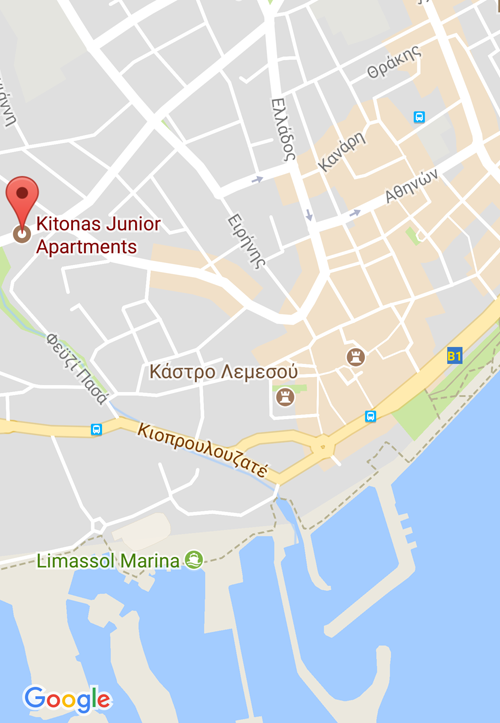 Disclaimer: We were guests of Kitonas Junior Apartments. As always, all opinions expressed are my own!